Cha Technologies Group manufactures and delivers products and services globally, servicing demanding markets with tailored solutions. We service a wide variety of markets, with solutions from all of our product lines. From spandex yarns for apparel, to nonwovens for filters, our common dedication to innovative products is demonstrated daily in our collaboration with customers around the world, finding the right solution for each challenge. Discover more about the markets we serve. Whether fibers, yarns or nonwovens, we utilize a variety of technologies, each with its unique features and performance characteristics, adapted to our customers requirements. For all the entities that make up the Cha Technologies Group, the common driver is delivering results for our customers. Understanding the challenge, working across functions to novel fibers, innovative structures or cost effective solutions, our teams are up to the task to work on projects of any size. 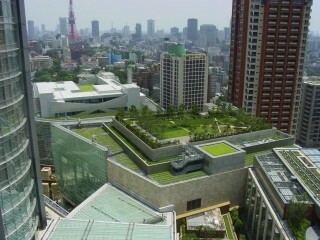 Cosmotec has developed an innovative nonwoven material specifically for use in green roof applications. This material offers a perfect combination of strength and drainage and has the ability to be molded for modular installations. Find out more by contacting us. 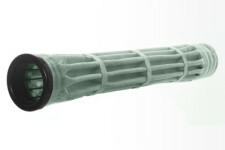 FIT has developed a unique, patented cross-section for its staple fibers. The 4DG™ fiber was created for moisture transport, using capillary wicking in its many grooves. It is the most effective moisture transport fiber currently available today. The high surface area and deep grooves make it also particularly suited for filtration, insulation and material delivery from its grooves. Find out more about FIT. In the HVAC air filtration market there is an ongoing demand for higher performance, improved energy savings and higher dust holding. HDK has developed a proprietary technology for self-support media providing lower pressure drop for energy savings. They also offer a higher performing wire backed media achieving MERV 10 efficiency. Find out more. Makers of the Ad-Flow™ system, Advancetex has brought a new approach to hot gas filtration. 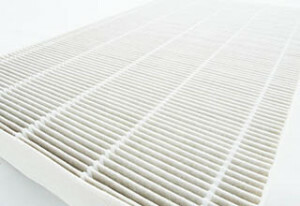 The system offers a higher surface area yet fits within existing filter house footprints. The system has proven to offer superior results in many industries and particularly in aluminium smelting where it is a key process improvement and cost savings. Find out more.